Christmas Service – God loves you. 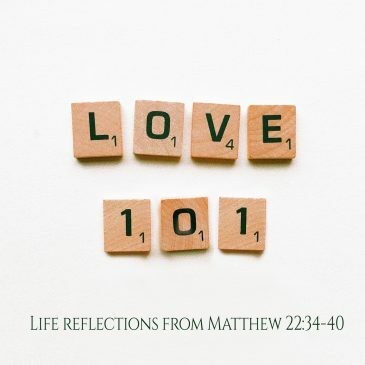 Love : 101 – Love like loving yourself. 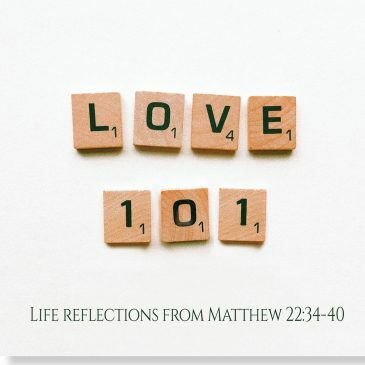 Love :101 – Charles Price, Faith.